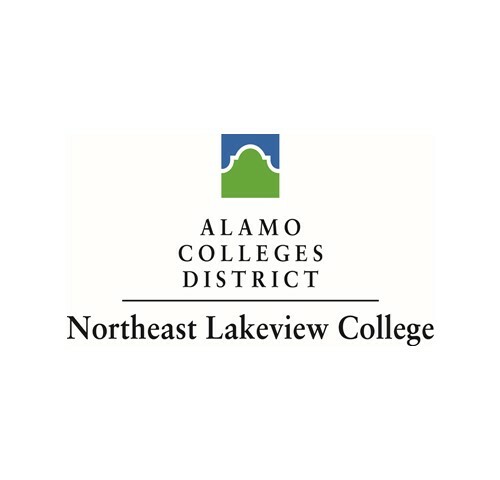 Access here for Northeast Lakeview College academic offerings. To watch a video of student interviews click here. To learn more about Northeast Lakeview College and the opportunities available for you please click here.